The Féderation Française des Sports de Glace has a series of tests to help skaters progress technically. The tests can be divided into initial tests, club tests and national medals. Skaters can buy their medals from the club once these tests have been passed. The first three tests are the ‘patins’ - green, blue and red (in that order). Skaters then move onto the ‘lame’ badges. These start with the 1st lame and go up to the 8th lame. A test will be held with a registered examiner and skaters must pass these tests in order to be able to take the Club Tests. These tests are the next stage up and allow skaters to take part in certain regional competitions. They start with Patin d’Acier and Préliminaire, followed by the Patins Nationaux (PN) starting at PN1 and going up to PN10. Skaters must pass the Patin D’Acier and Préliminaire medals to be able to take their national medals. 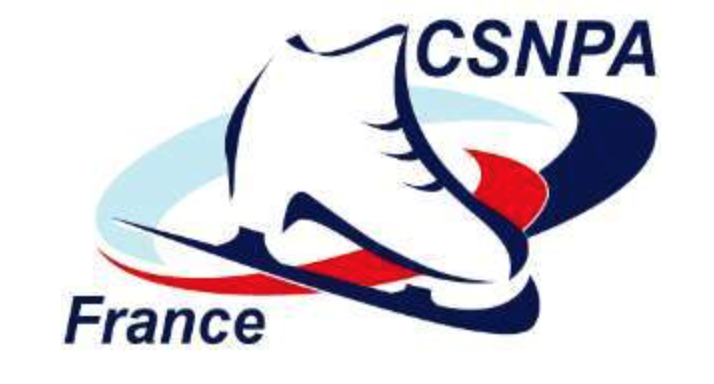 These are necessary for skaters to take part in 1st, 2nd and 3rd division competitions and to enable skaters to be selected for the French championships. There are two types – the ‘médaille de libre’ and the ‘médaille de glisse’. The ‘libre’ medals are more a test of jumps, attitudes and spins. The ‘glisse’ medals assess the quality of glide, speed and balance through steps, turns and attitudes. ‘Libre’ medals - Préparatoire, Pré Bronze, Bronze, Argent, Vermeil, Or, Grand Or and Platine. These medals are taken during competitions. ‘Glisse’ medals - Bronze, Argent, Vermeil and Or. 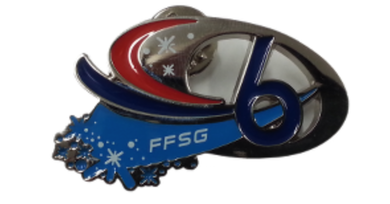 Club skaters are able to purchase their medals from the Club after they have been passed.